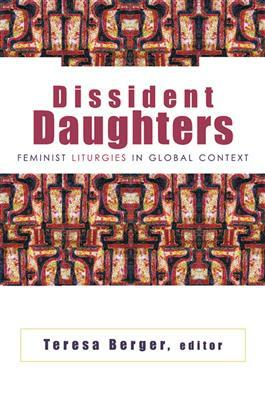 With its focus on narratives, its attention to contextual and material realities, and its collection of women-identified liturgies in global context, Dissident Daughters claims prominence within the growing literature on women's ways of worship. This book not only introduces liturgical texts, but focuses on the communities that create and celebrate these liturgies. Dissident Daughters gives voice to the women activists in these communities who show how their communities came into being; how social, cultural, and political realities shaped them and their liturgies; and how they envision their lives in and as communities of faith. In drawing the different narratives together, Dissident Daughters displays the expanse of the worldwide expression of women's rites, and how each is shaped by distinctly different contexts of struggle and hope.